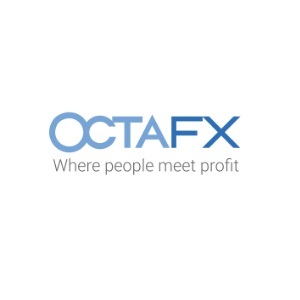 OnlyOption is a binary options broker regulated by CySEC and is subject to regulations by the FCA to make sure that the trader’s funds are secure. Its primary focus is to serve European-based experienced traders, but novice traders and experienced traders from other parts of the world are also allowed to trade with it. All of its clients get free access to advanced educational resources and receive personal guidance so that they can make sound trading decisions and enjoy greater returns. OnlyOption provides its customers an in-house developed, user-friendly, and cutting-edge trading platform named Keystone. It is one of the simplest trading interfaces. Just pick an asset and its direction of movement, choose a trading amount, and start trading. It is web-based software and doesn’t require any installation. It is available in eight popular European languages as well as Arabic. 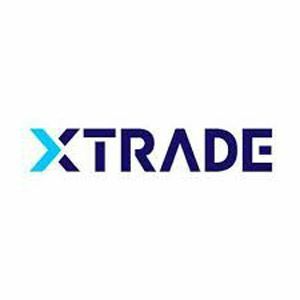 This platform allows the trader to trade with more than 180 trading instruments and numerous trading strategies from Speed Master, which gives high risk/high reward option within sixty seconds, to Pro Trader, which gives more flexibility and traders can analyze assets through special built-in tools and much more. OnlyOption does not only focus on experienced traders; it gives a good starter account for new traders too. It presents traders with three different types of accounts which are Starter, Pro, and VIP accounts. The Starter account requires a minimum deposit of $250. Traders get numerous facilities with the Starter account like an account manager, review of the markets, starter guide ebook, access to the video library, market research and trading alerts, and one-on-one training. The Pro account requires a minimum deposit of $1,000 and gives traders a bonus of up to $500, a professional account manager, and similar facilities which can be availed by a Starter account. The VIP account requires a minimum deposit of $5,000 and traders get a high bonus of up to $2,500. This account holder gets unlimited one-on-one training, a specialist account manager, signal through SMS, central trading report, and all the other services and facilities enjoyed by the other types of accounts. OnlyOption offers secure options for making payments which includes eWallets, bank wire transfer, and credit cards such as Delta, Visa, MasterCard, Neteller, WebMoney, and Skrill. There is no fee or commission charges on both deposits and withdrawals. OnlyOption’s support system is available twenty-four hours on working days if a trader wants to contact through phone. It provides eighteen different local numbers for various offices. If a trader is using other means like email and live chat, they can reach the company’s representatives anytime throughout the week. OnlyOption is an entirely regulated and licensed company which provides customers with an exceptional support system, an excellent array of educational resources, safety, and security. Traders are satisfied with its services, but it still needs to expand its services globally for achieving an international reputation.